For over 200 years now, the Champagne Houses continued to improve the methods discovered by Dom Perignon. Thanks to their knowledge of the terroirs of their region and to the commitment to the production of each bottle, Champagne has reached the summit of perfection. 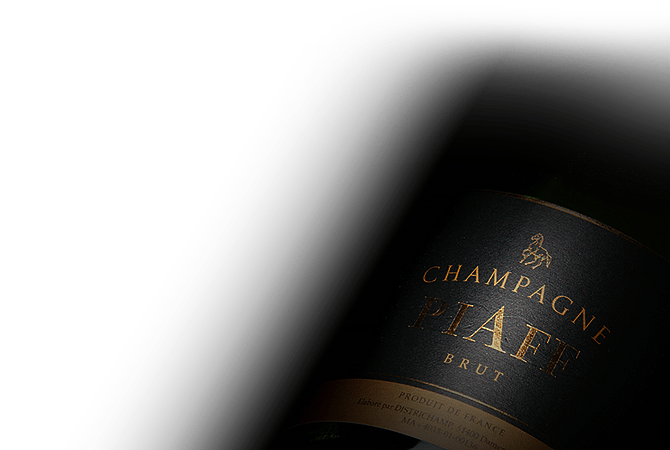 The Piaff Champagne is made with this same passion and according to the tradition passed down through generations. Each bottle of the Piaff champagne was created to celebrate a unique moment.